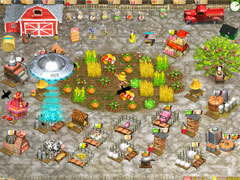 Help Mimi to manage a crazy farm while her parents are away! 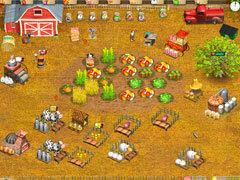 Help Mimi the young farmer apprentice to manage the farm while her parents are away. Your goal is simple: to manage the farm and deliver the orders within the time allowed. This is not going to be as easy as it seems: there's an enormous amount of work, and some undesirables may make that work tougher than expected ! 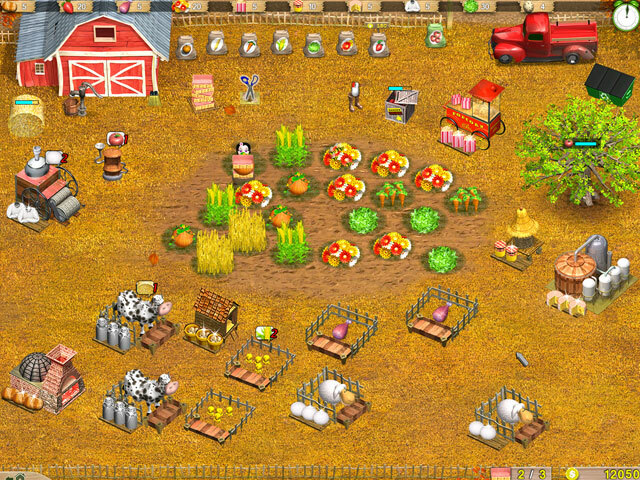 Mimi will have to grow and harvest crops, care for the livestock, and use all the complicated farming machines. 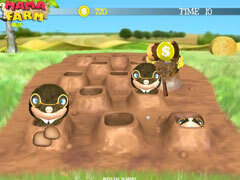 Mama Farm is an exciting action game in which quick reflexes and skillful organization are the keys to success. -Monitor your crops, livestock and machinery.